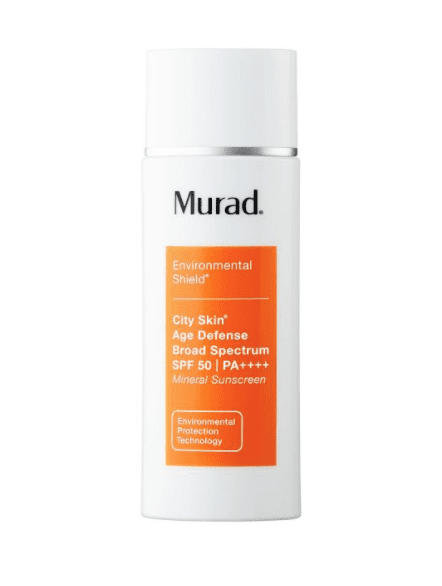 Summer is here, which means we need to protect our skin and hair more. We have rounded up our favorite products of the season that we cannot live without, and you won’t be able to either. This is so necessary and your perfect pocket accessory. Simply carry it where ever you go, and when the sun wreaks havoc on dry lips, whip this baby out. 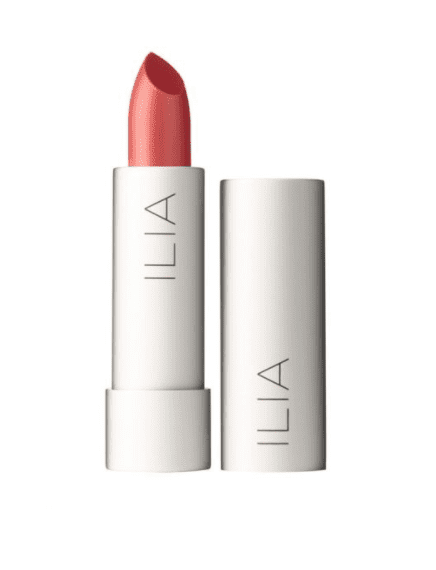 This product is the perfect thing to set your makeup on a hot summer’s evening. 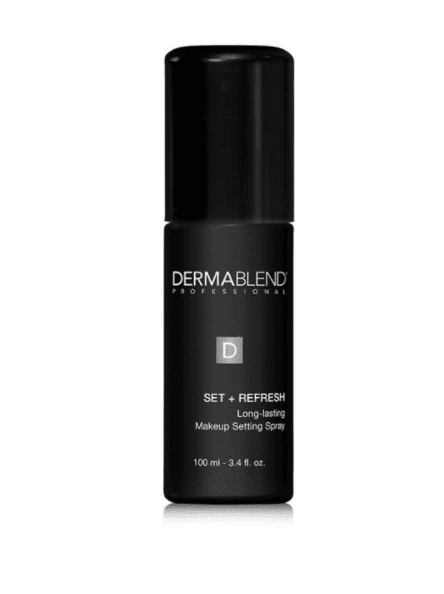 We guarantee that after a few spritzes of this stuff, your foundation will not be going anywhere. 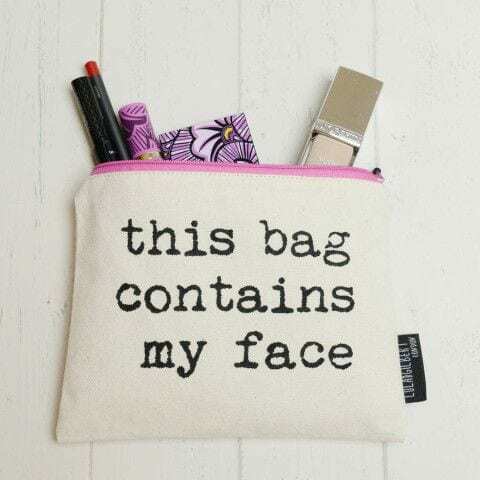 This is a makeup bag must-have. This 50++ cream, will protect your face from the strongest of rays, and will stay on through sweat, pool and sea. 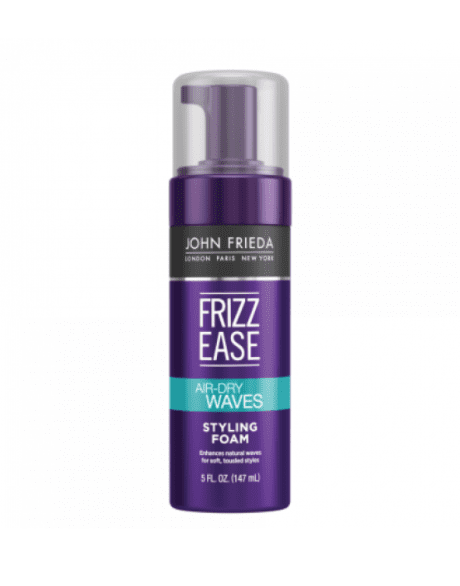 For the perfect beach waves, this product is our absolute favorite.